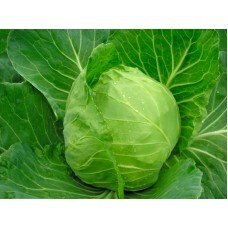 Cabbage is best started in July to August in the Richmond area with a maturity date on average of 80 days. Cabbage prefers a Sunny spot with well drained, rich soil in the 5.5 to 6.5 pH range. Avoid waterlogging and late evening watering of the soil. Space planting 16 by 32 inches apart. Plant spacing effects the overall size of the final produce. The dwarf varieties are best suited for those who like cole slaw instead of sauer kraut. 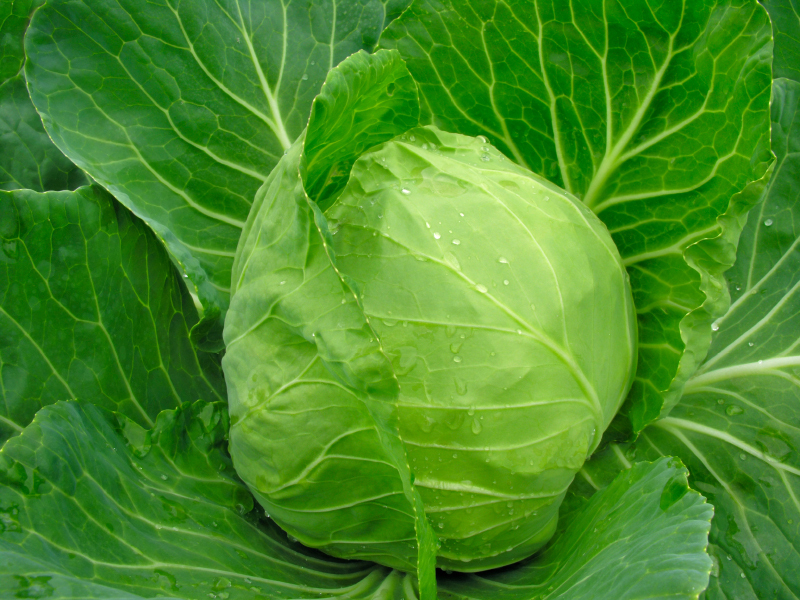 Cabbage are medium feeders. We reccomend 3 tablespoons of a 30-0-0 type fertilizer per 10 foot row.